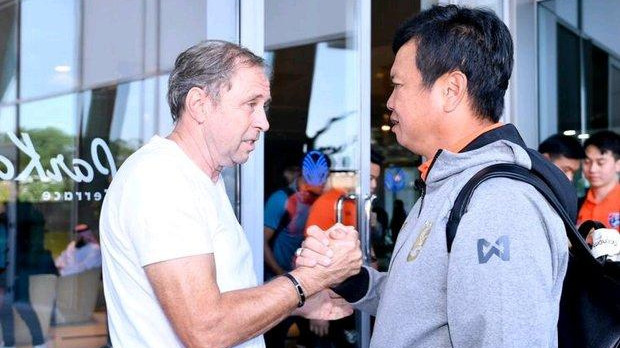 BANGKOK: Thailand coach Sirisak Yodyardthai is not worried about the lack of preparation time for the China Cup, which takes place in Nanning next week. 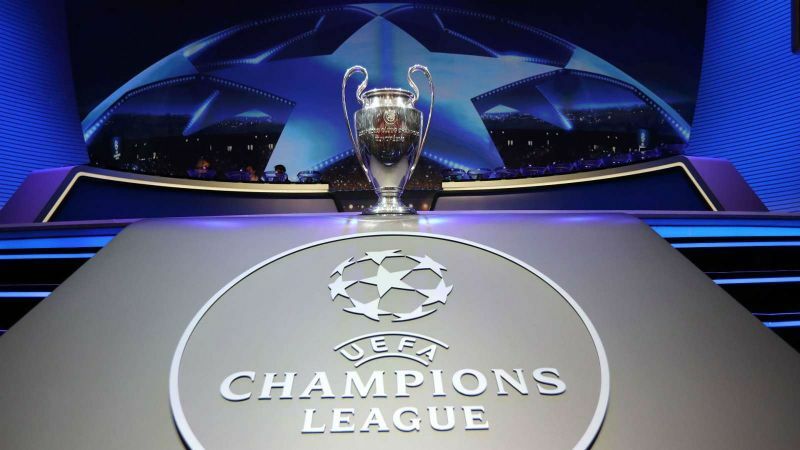 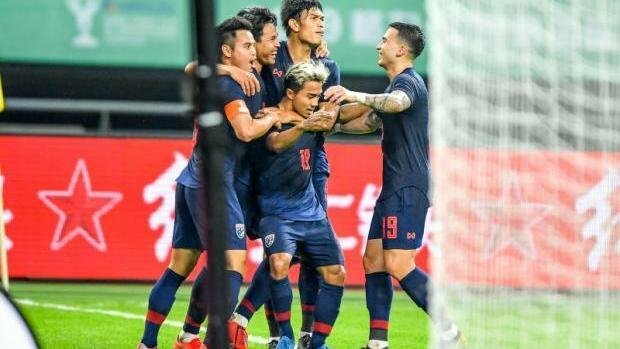 BANGKOK: Goal, the world’s largest online football destination, today announced a new collaboration with Twitter to broadcast the UEFA Champions League Round of 16 games live to Twitter users in Thailand, Philippines, Cambodia, and Laos. 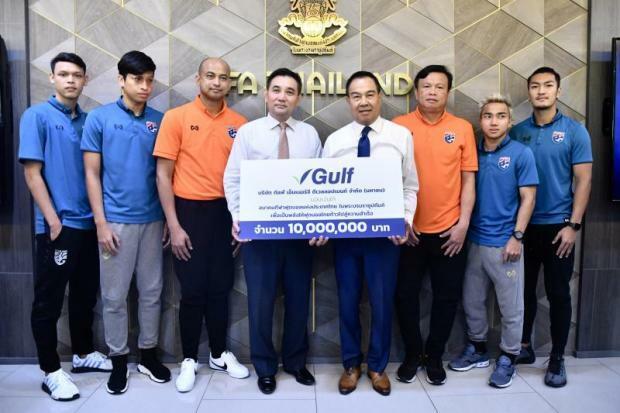 BANGKOK: The Thai national football team today (Jan 25) received a B10 million cash reward for their performance that saw them reach the last 16 stage of the on-going AFC Asian Cup in the United Arab Emirates. 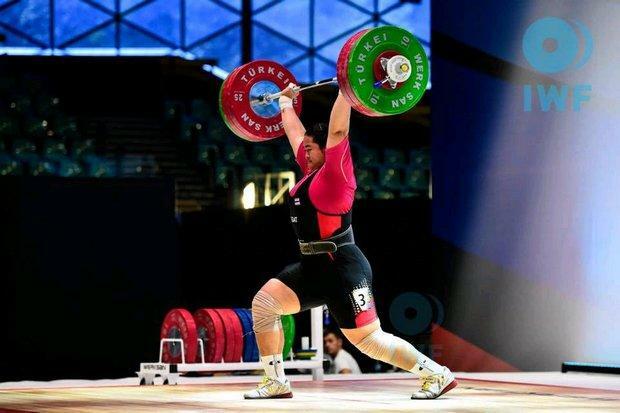 LONDON: Thailand’s weightlifters face a ban from the Tokyo 2020 Games after six positive tests, two of them from reigning Olympic champions, at last year’s World Championships. 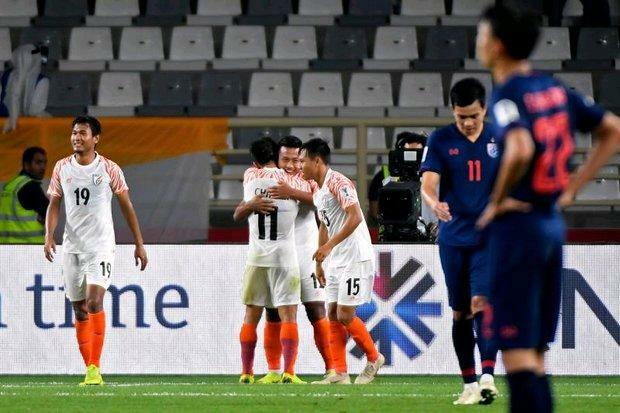 ABU DHABI: Thailand held hosts United Arab Emirates to a 1-1 draw to advance to the knockout stage of the Asian Cup with an improbable second place finish in Group A.
DUBAI: Blond talisman Chanathip ’Messi Jay’ Songkrasin fired Thailand to only the second Asian Cup win in their history on Thursday (Jan 10) as they beat Bahrain 1-0 to reignite their campaign. 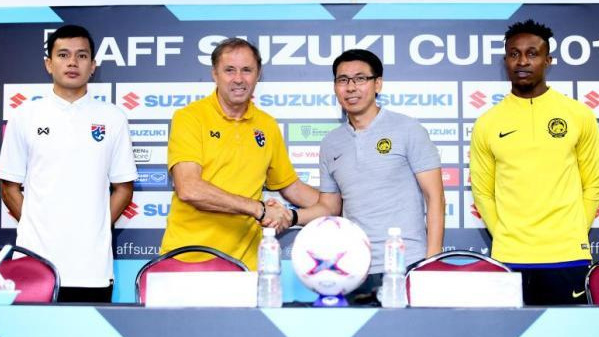 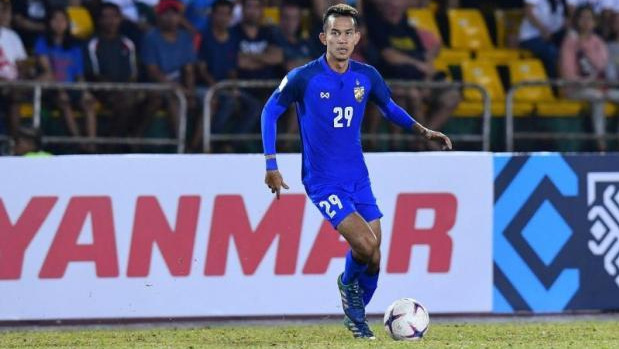 FOOTBALL: Thailand interim coach Sirisak Yodyardthai has vowed to get at least two points from the War Elephants’ remaining two group games at the Asian Cup in the United Arab Emirates. 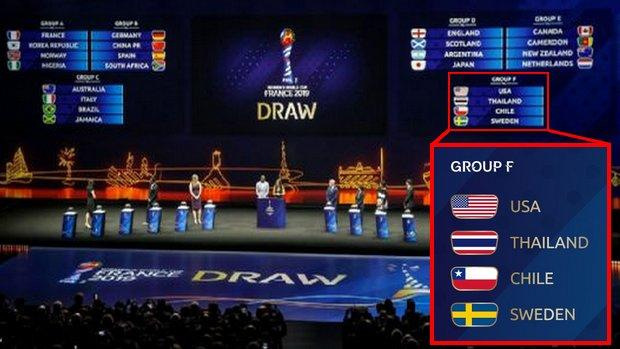 FOOTBALL: Thailand have been drawn in a tough group, which includes defending champions the United States, for next year’s Fifa Women’s World Cup first round battles, but their coach Nuengrutai Srathongvian is seeing it as a good turn of events for the Chaba Kaew. 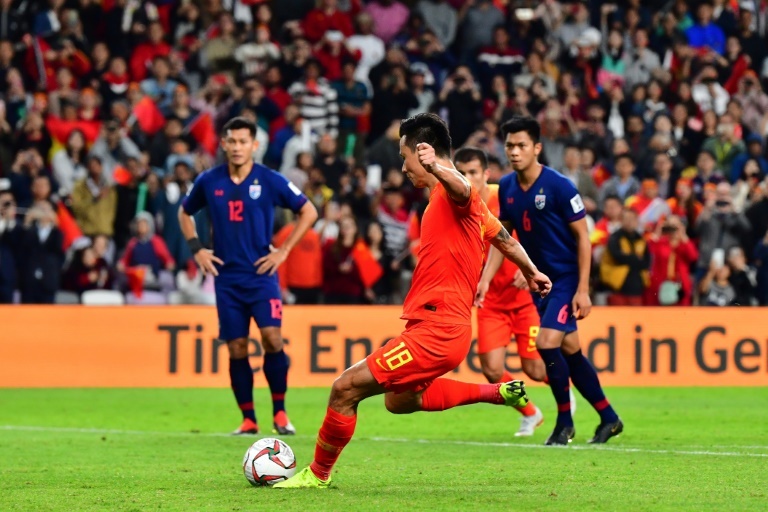 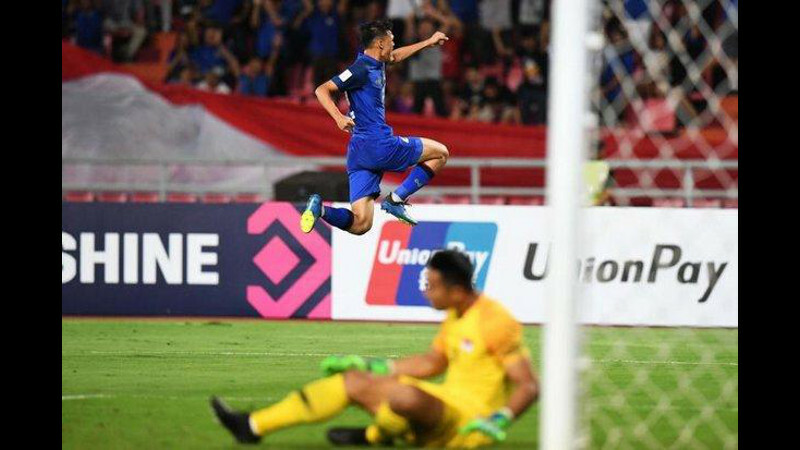 BANGKOK: Thailand underlined their favourites tag in the AFF Suzuki Cup with a dominant 3-0 win over Singapore at the Rajamangala National Stadium yesterday (Nov 25). 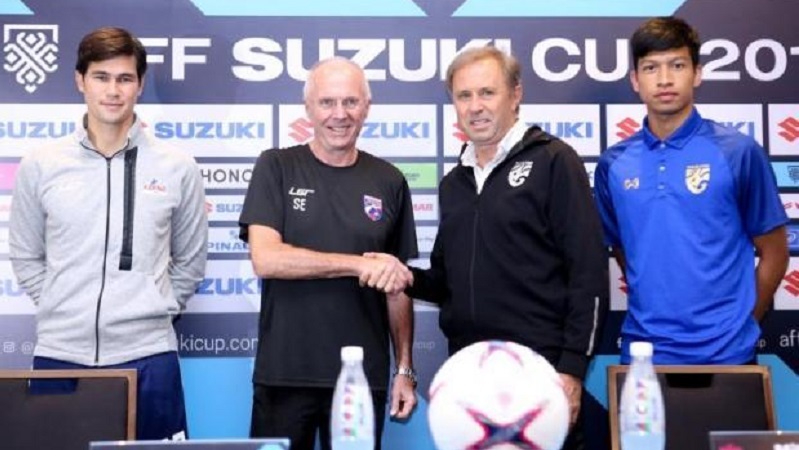 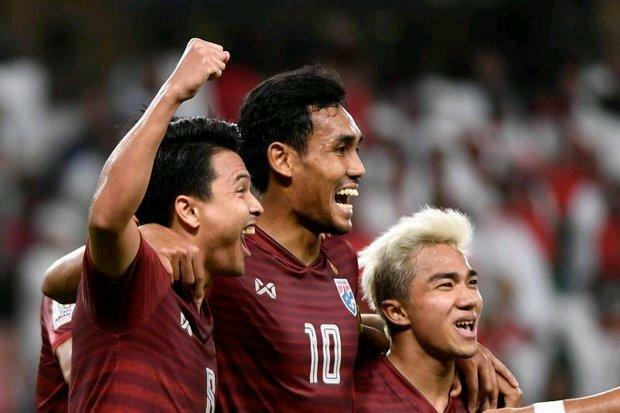 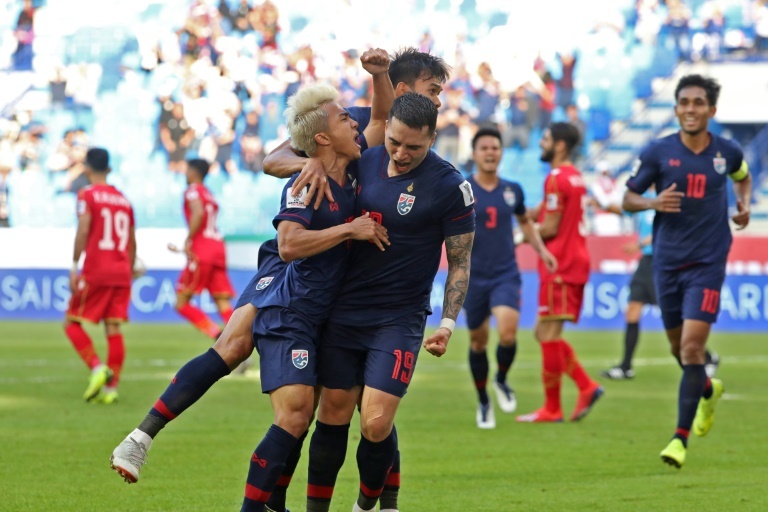 FOOTBALL: Thailand face the Philippines in a top-of-the-table clash in Group B of the AFF Suzuki Cup today (Nov 21) with the winners earning a place in the semi-finals. 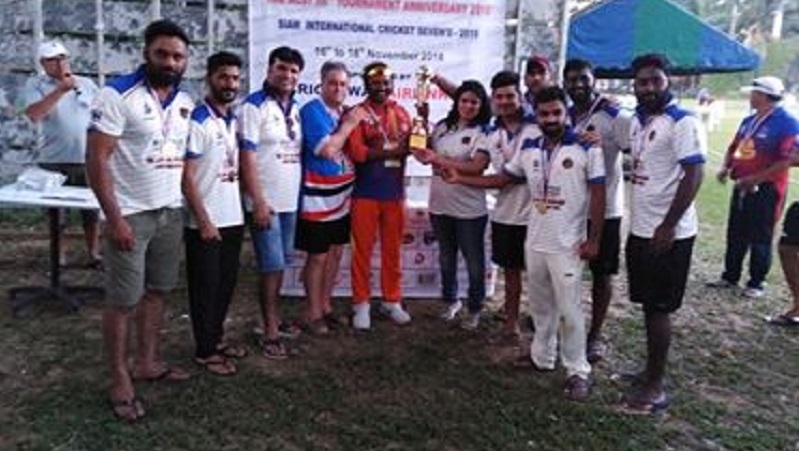 CRICKET: Raju’s Cricket Club of Hyderabad ran out as deserved Cup winners at the Siam International Cricket 7s at the Gymkhana Club in Chiang Mai, Northern Thailand to round off a brilliant performance over three days. 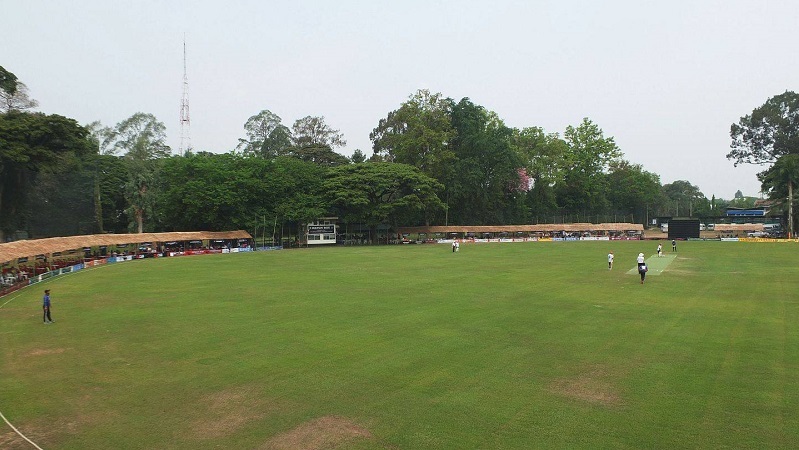 CRICKET: The Asian Cricket Sixes Tour (ACST) celebrate their 50th Anniversary Tournament with the fun starting from Thursday (Nov 15) as the competing teams assemble in Northern Thailand.